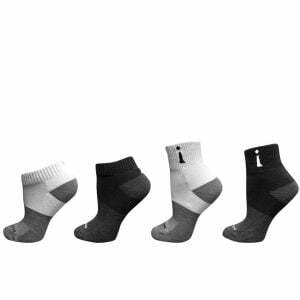 Incrediwear Work Socks are designed for standing for long periods of time, and spending long hours walking on the job. 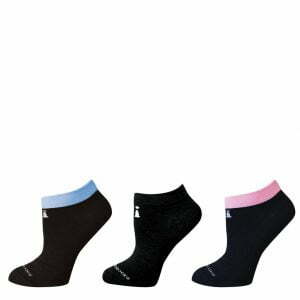 Work Socks are moisture wicking and increase circulation for accelerating recovery, and relieve fatigue. 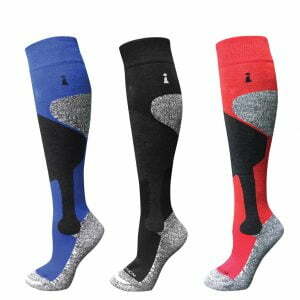 All Socks are final sale with the exception of damaged or wrong items shipped. Please make sure your sock sizing is correct upon ordering. We do not allow socks to be returned otherwise. 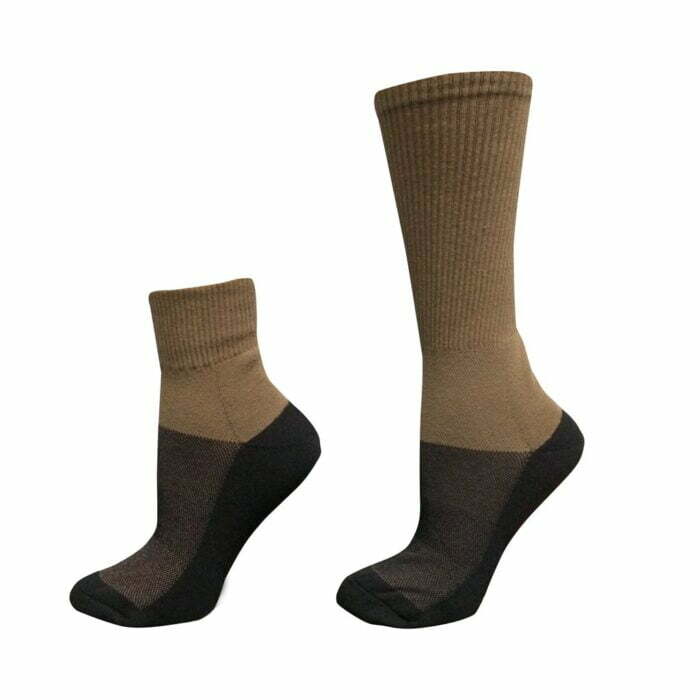 If product (socks) are damaged or wrong item, please email us a photo, so we can process right away. 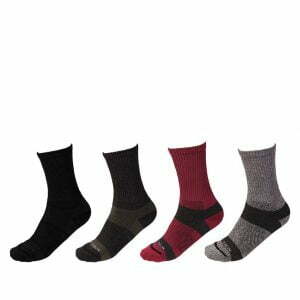 We do not accept exchanges for socks unless they are damaged upon arrival or the wrong item shipped. GUIDELINES FOR USE: Wear as needed for comfort and relief. Incrediwear Active Recovery Wear can be worn 24/7. For maximum benefit wear when sleeping. 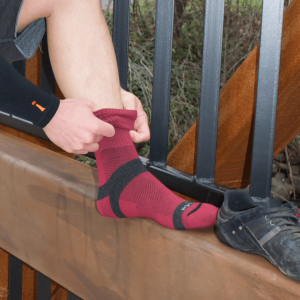 CARE & FABRIC COMPOSITION: Incrediwear Work Socks are easy to clean. Wash warm or cold, tumble dry low. Do not bleach, iron or dry clean.